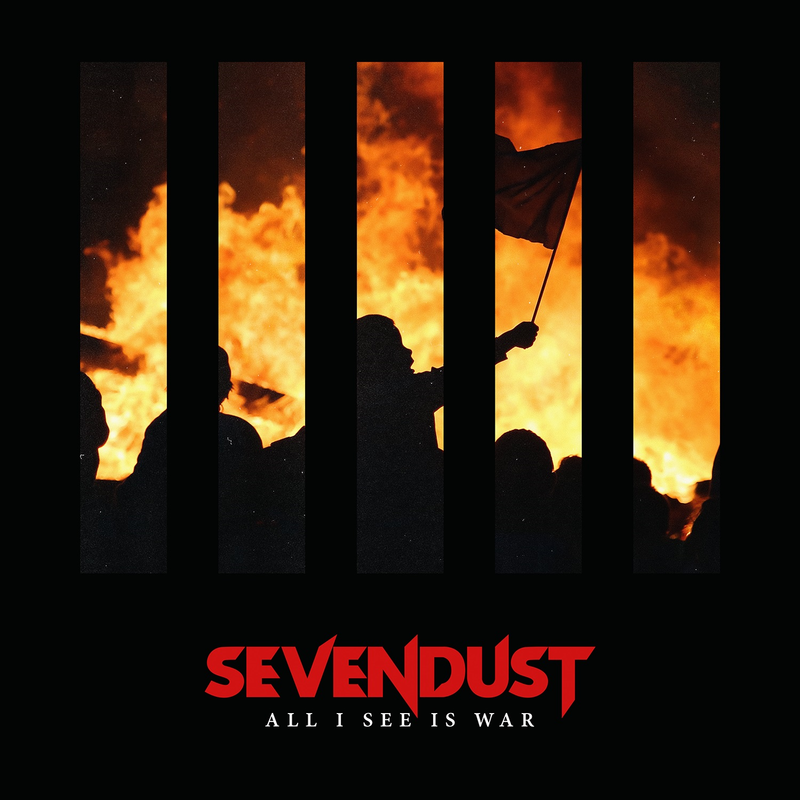 Heavy metal legends Sevendust have unveiled a new music video for the next single from their 12th studio album, All I See Is War. “Risen” is a live performance montage clip for the latest single that is currently impacting Active Rock radio. The video was filmed during the band’s recent show in London at the Brixton Academy. Dan Sturge, known for his work with Alter Bridge, directed the clip. The video can be seen below. 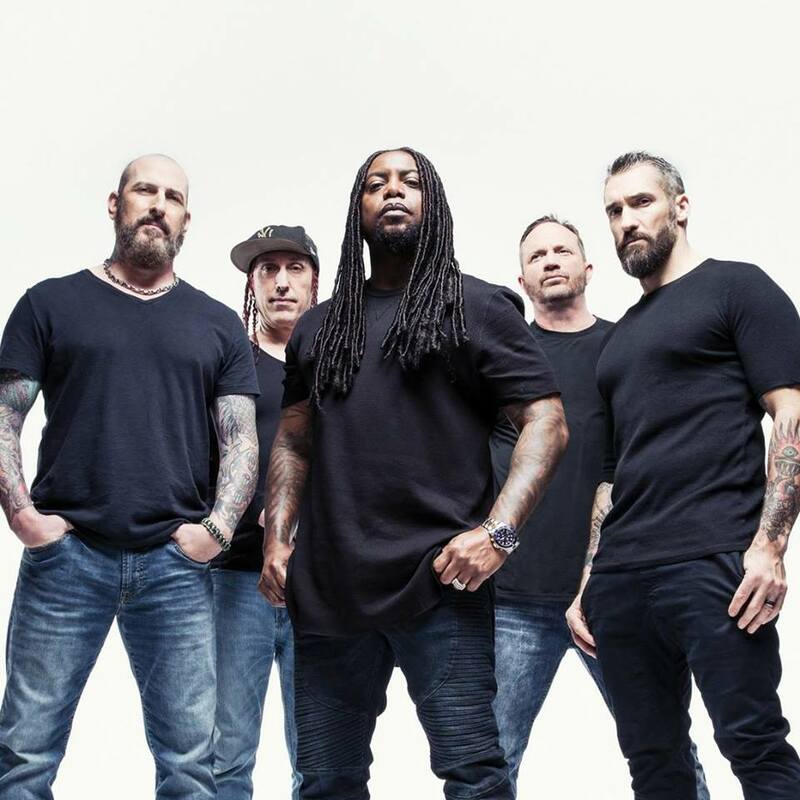 Sevendust recently wrapped a successful tour of the United Kingdom and closed out 2018 with 3 hometown shows in Atlanta at The Masquerade. The New Years Eve show was broadcast live via SiriusXM and the band performed their sophomore release Home in its entirety, another career first for the band. Sevendust will be heading to the high seas on this years Shiprocked cruise before headlining the United States with special guests Tremonti. Cane Hill, Lullwater and Kirra will also be on the upcoming run of dates. The tour kicks off February 1st in Houston, TX and wraps up in San Antonio, TX on March 3rd. The tour will make stops in New Orleans, LA; Boston, MA; Flint, MI; and Chicago, IL to name a few. Fans can go to www.sevendust.com for more information on the tour, VIP packages and ticket purchase links to all shows. In 1994, Sevendust first forged a familial tie amongst each other that translated into one of the most diehard audiences in the game. To this day, the connection between fans and the GRAMMY® Award-nominated gold-certified hard rock outfit only grows stronger. For their twelfth full-length and first release for Rise Records All I See Is War, the quintet—Lajon Witherspoon [lead vocals], Clint Lowery [lead guitar, backing vocals], John Connolly [rhythm guitar, backing vocals], Vince Hornsby [bass], and Morgan Rose [drums]—did the best thing they could possibly do to combat all of the division in the streets and on social media; they went and made a Sevendust record—just bigger, ballsier, and bolder than before. A trifecta of now-classic gold albums—Sevendust , Home , and Animosity — ignited their journey. Known as an equally intense and unforgettable live force, they’ve consistently packed houses around the world and decimated stages everywhere from Rock on the Range and Woodstock to OZZfest and Shiprocked! 2015’s Kill The Flaw represented a high watermark. Bowing at #13 on the Billboard Top 200, it scored their highest debut on the respective chart since 2010 and marked their fifth consecutive Top 10 on the Top Rock Albums Chart and third straight Top 3 on the Hard Rock Albums Chart. Most impressively, the lead single “Thank You” garnered a nomination in the category of “Best Metal Performance” at the 2016 GRAMMY® Awards, a career first. All I See Is War represents yet another new beginning.